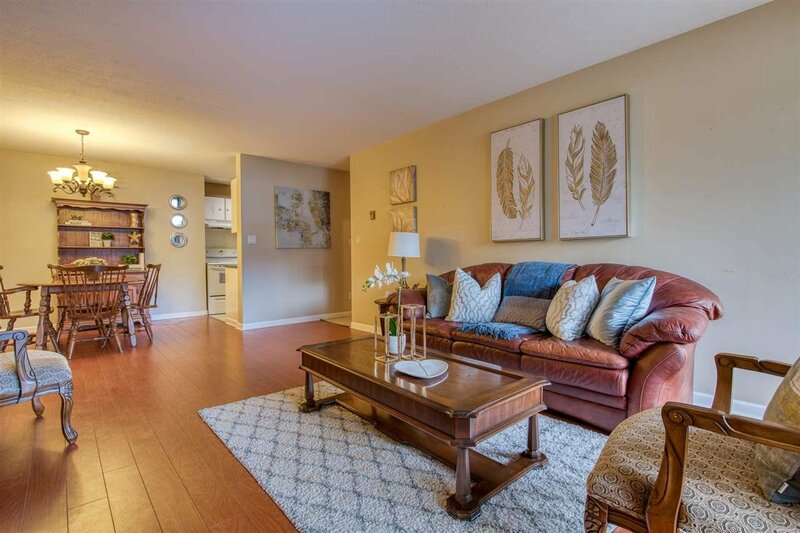 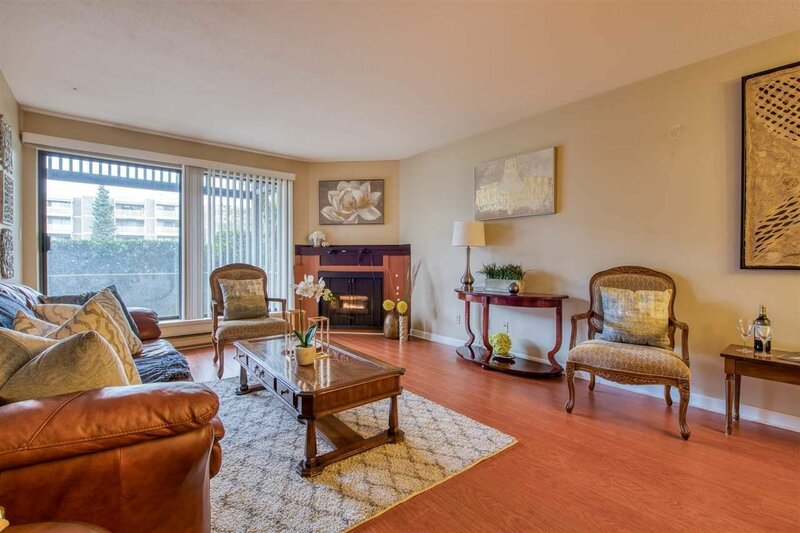 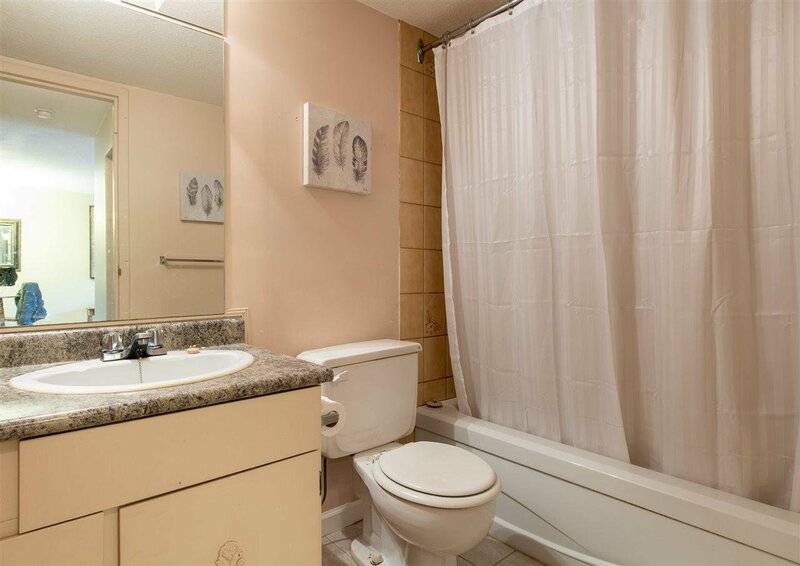 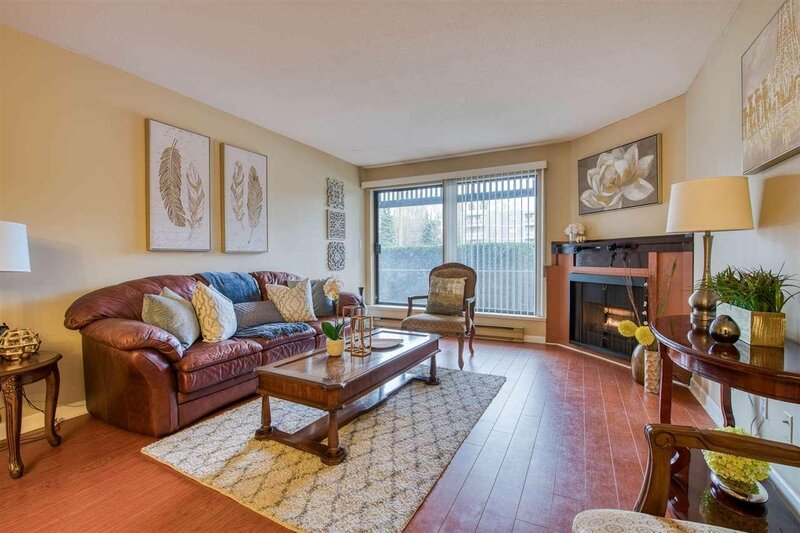 Fabulously located, well-loved 1BR 1BTH Surrey condo. 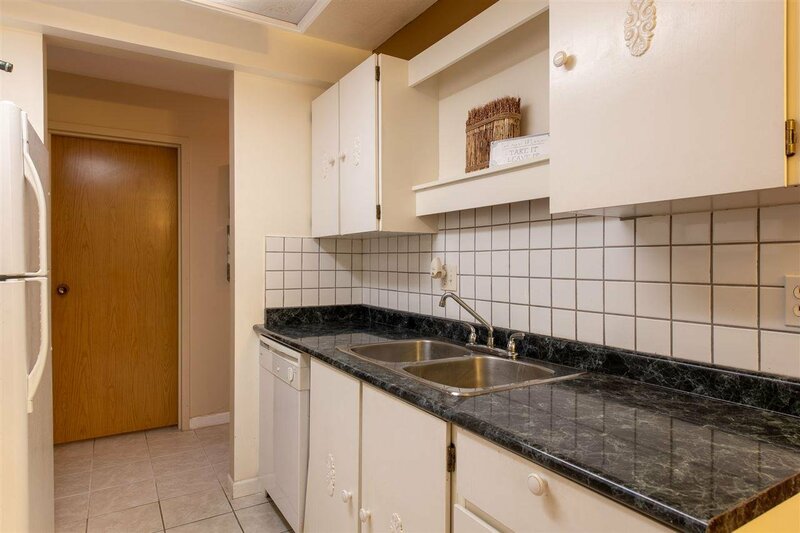 Easy to maintain tile and rich laminate flooring flows throughout this expansive space with laundry room. 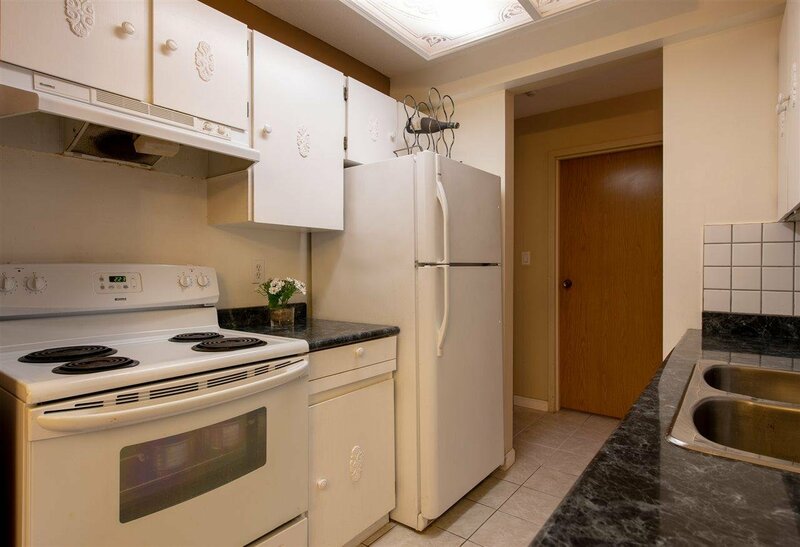 Cooking is a delight in your galley-style kitchen, ensuring everything is always within reach. 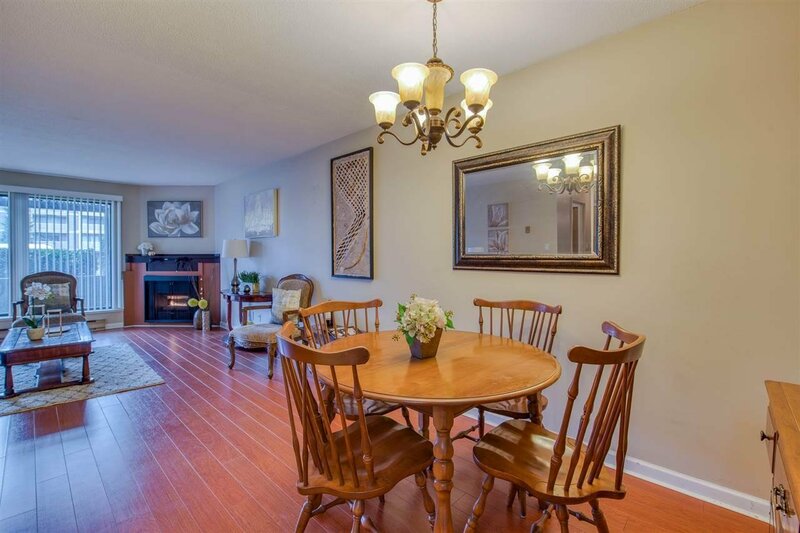 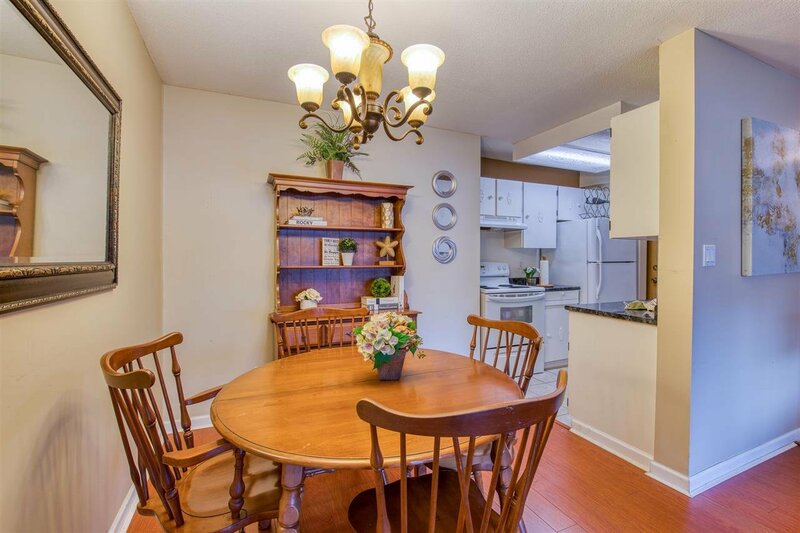 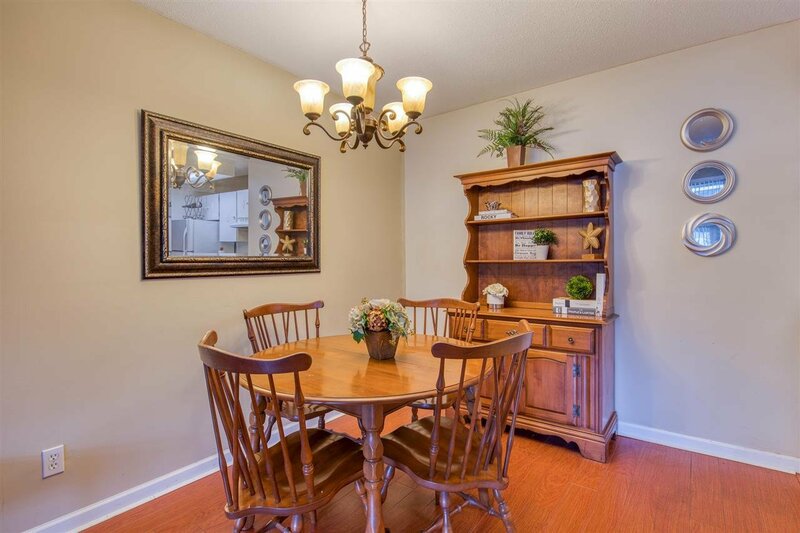 Guests will love your spacious living/dining room, naturally well-lit through oversized patio doors. 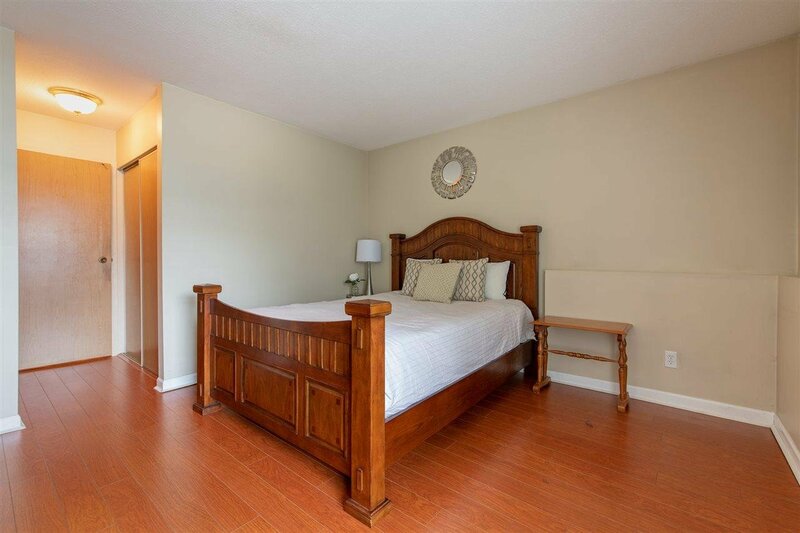 Unwind after a long day in your generously sized, tranquil master bedroom featuring his & hers closets. 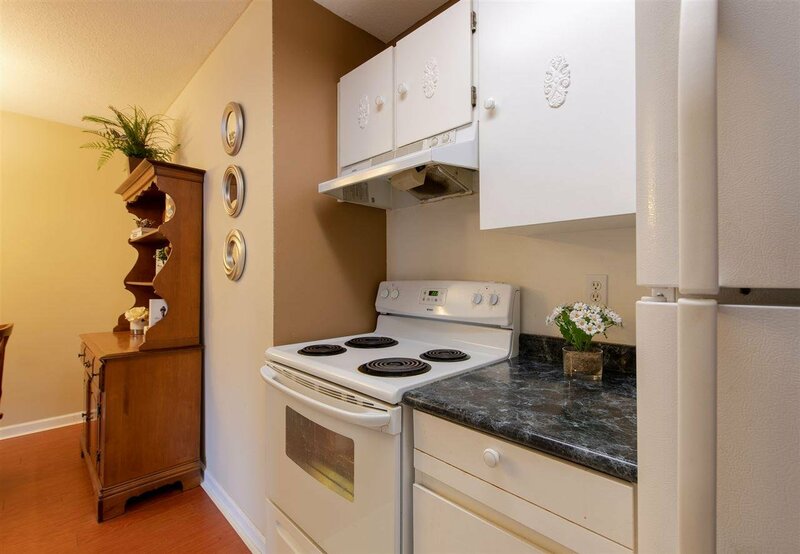 Parkwoods Cedar is a quiet complex, surrounded by every desirable convenience. 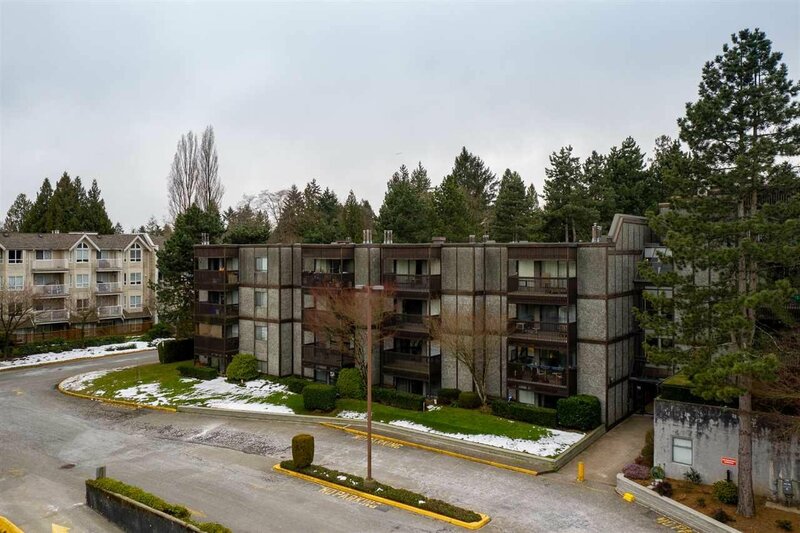 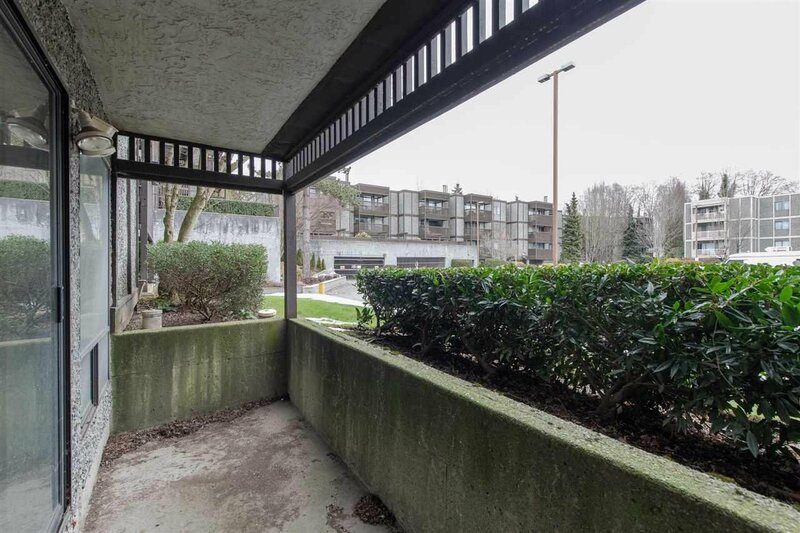 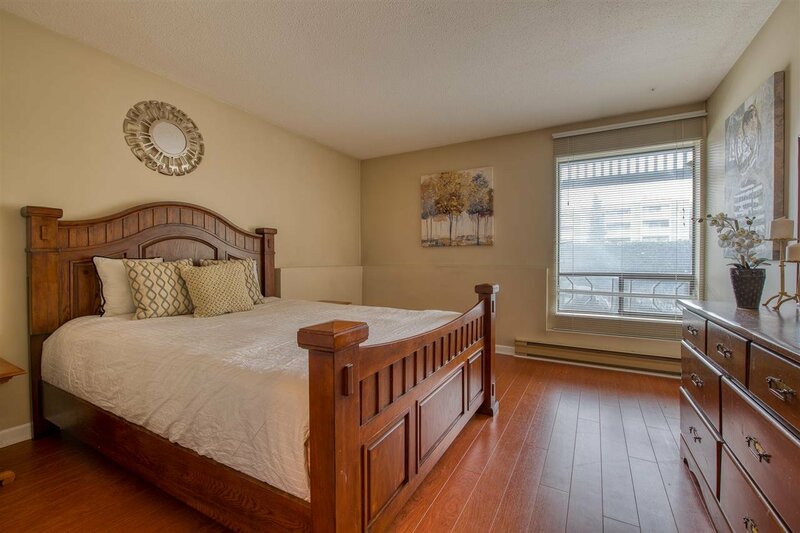 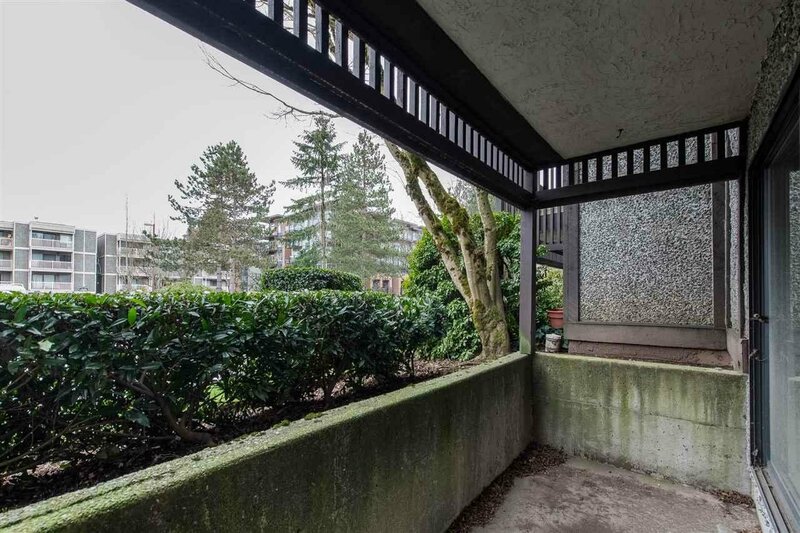 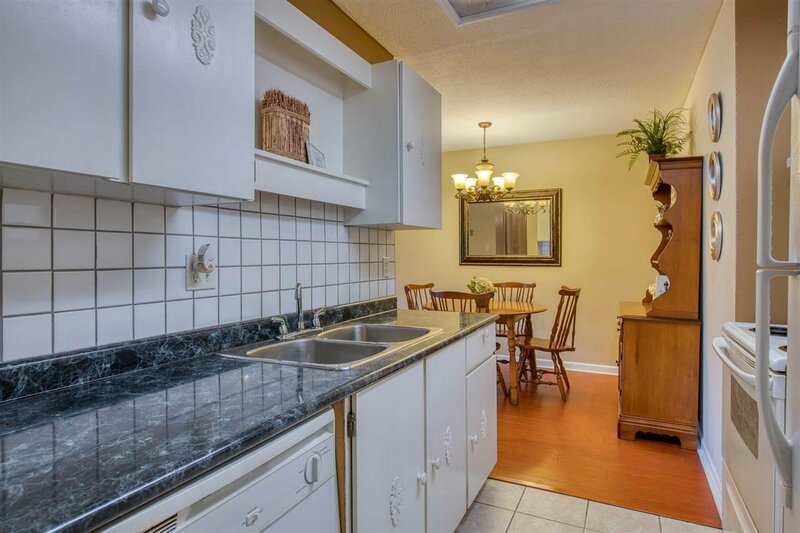 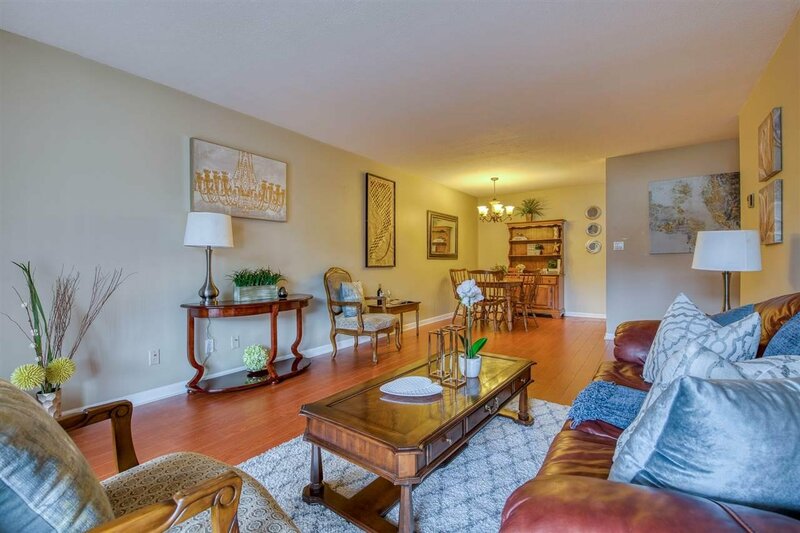 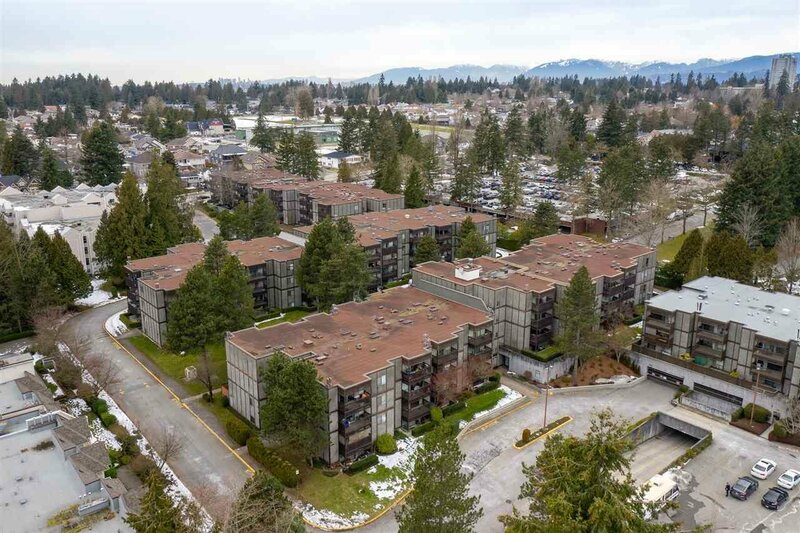 Walk to numerous restaurants, cafes, grocery stores and Surrey Memorial Hospital.  Don't feel like driving? 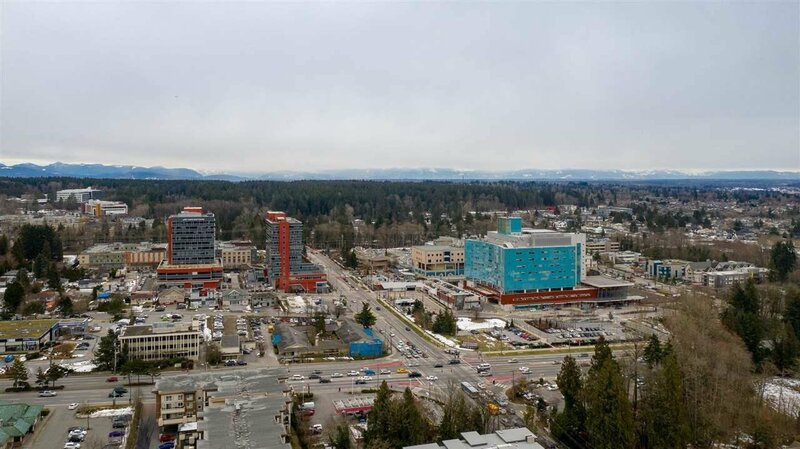 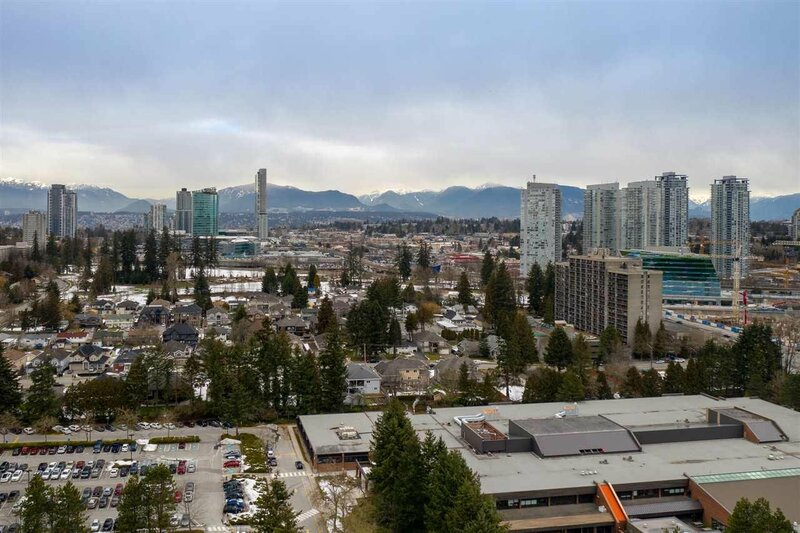 King George Skytrain Station and Central Surrey Shopping Centre are within a few short blocks.